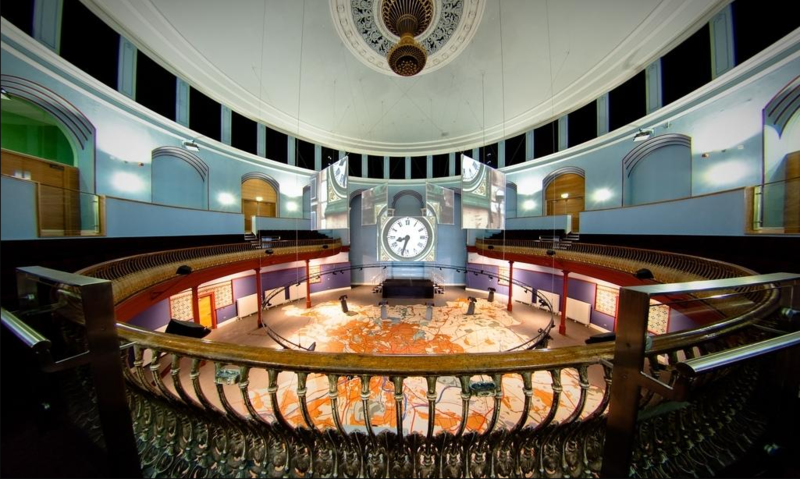 Leeds City Museum is one of the city's most stunning venues. From its sweeping vista across Millennium Square to its historic exterior, hiding stylish and contemporary meeting spaces the museum is a truly unique location for any event. It offers a wealth of areas for a whole spectrum of events, from simple business meetings to cocktail receptions, themed parties and major conferences. Brodrick Hall, the beautiful central arena within the museum is one of the most impressive event spaces we've seen. With a first floor balcony overlooking the hall, a bespoke map of Leeds embossed on the floor and 5 suspended AV screens, it's the perfect set up for corporate events and celebrations. Beyond the Hall are four floors of galleries and smaller meeting rooms also available for hire. Everything went so well – thank you for providing us access to your gorgeous location, and a big thank you to all of the staff as well – everybody was so helpful, it was a fantastic day. I had the pleasure of assisting & watching Daniel & his team working during the build up to the event, as well as attending as a guest on Saturday night. It was a real joy to watch an extremely calm & professional team. The menu & the service was top class with fantastic food. Well done Daniel & the team. As for the meal – superb in every respect – you must pass on my compliments to your Chefs. Goodness knows how they could have created such wondrous food in the most difficult of circumstances – we kept interrupting and getting in their way – our guests were slavering at the sight of each course as it was presented for each dish was so artistically arranged that they could hardly wait to dig in – believe you me they were not disappointed and compliments were flying! Our Event Managers are highly experienced, and will help co-ordinate your entire event, ensuring that everything is seamless and runs to perfection on the day! We work with you throughout the planning stages, ensuring that every detail is planned, the menu carefully designed, and we deliver it on the day itself, leaving you to relax and enjoy yourself. 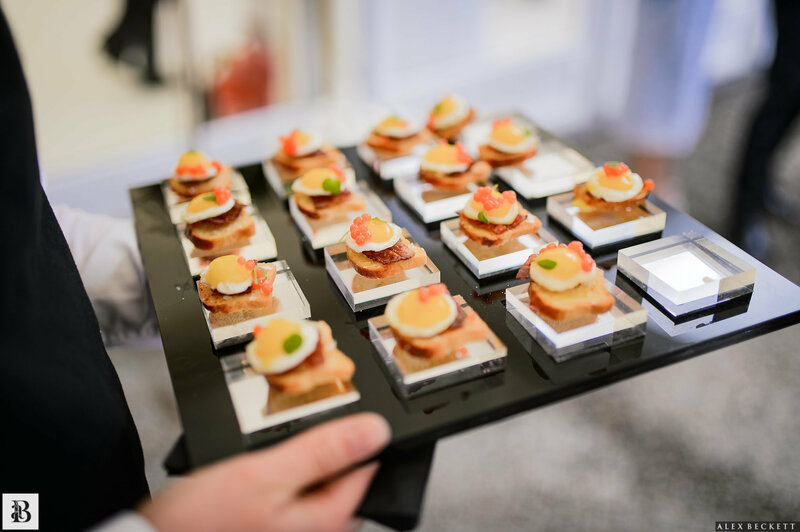 Dine are renowned for our high standards of food - from Canapés to Bowl Food, a formal Dinner or whatever you have in mind, our Event Managers will work with you to create your perfect menu. Leeds City Museum has a fantastic AV system and set up. Our Event Managers are always happy to help with any further requirements that you may have. 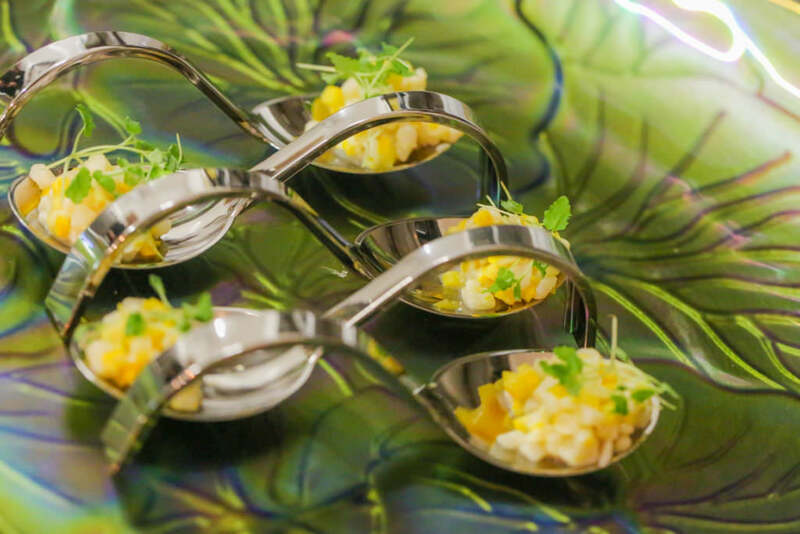 Dine provides a complete event management service for your event, from canapé receptions to corporate dinners, and venue finding to entertainment.